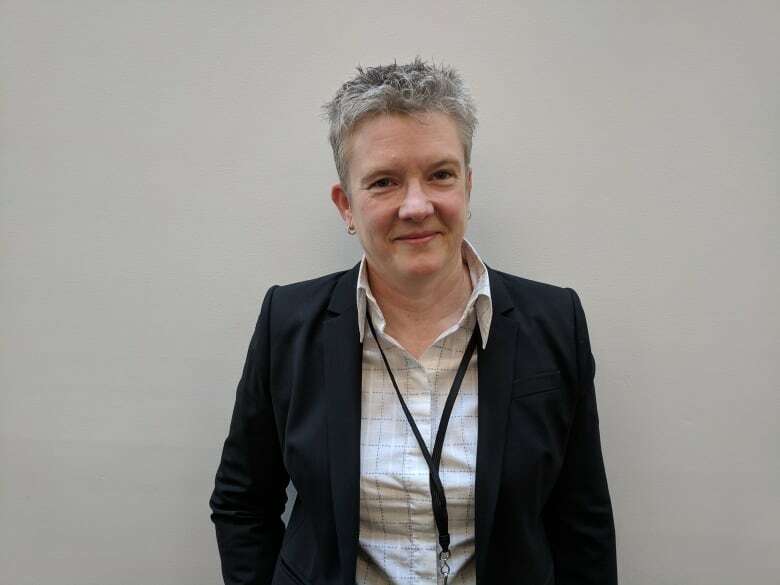 This week's story comes from Nicole Davison, the British Consul-General in Vancouver, while she was in South Africa as an attaché at the British Embassy in the early 1990s. CBC Radio One's The Early Edition is asking listeners to share their stories of kindness from strangers for a series that runs on Thursday mornings. I'll never forget how you came to my rescue. 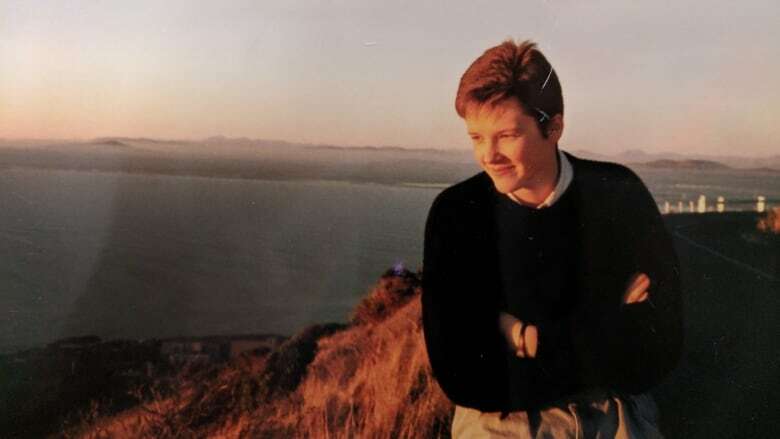 I'd only just turned 20 and was on my very first foreign assignment with the British Embassy in South Africa. Every six months or so, the embassy would relocate between Cape Town and Pretoria, which basically meant putting all your stuff in the car and driving up about 1,600 miles or so between the cities. This was my first relocation: I'd packed up all my possessions — which, at 20, wasn't a lot but still a car load — and was driving the multi-day trek in convoy with a friend. Late in the evening on the first day, I came around a dusky blind corner just as another car was pulling out of the hard shoulder. I went right into the back of him. Then, another car rammed into the back of me. I was pushed across the road and a car hit me from the front. Everybody was okay, with no injuries whatsoever. To this day, that still amazes me. My car was a mess, though. A total write-off. Shortly after the accident, you pulled over in your white pick-up truck and asked if I needed any help. Nowadays, I'm not sure I'd be quite as trusting — but you were kind and I'm still here to tell the story. We ended up loading my possessions into the back of your truck and driving to your parents' home. I remember your parents were sitting by the fire, preparing for their evening, when we walked into their lovely house about a 10-minute drive away. They fed us, put us up for the night and completely looked after us while you sorted out towing my broken car. The next morning, your mother took us to a nearby town where I rented a car for the remainder of the journey and then sent us on our way with some homemade sandwiches. The kindness that you and your family showed me is something I've never forgotten. I had no idea what to do, and along you came and completely took control of the whole situation. If you have a story about the kindness of strangers, e-mail The Early Edition at earlyed@cbc.ca.